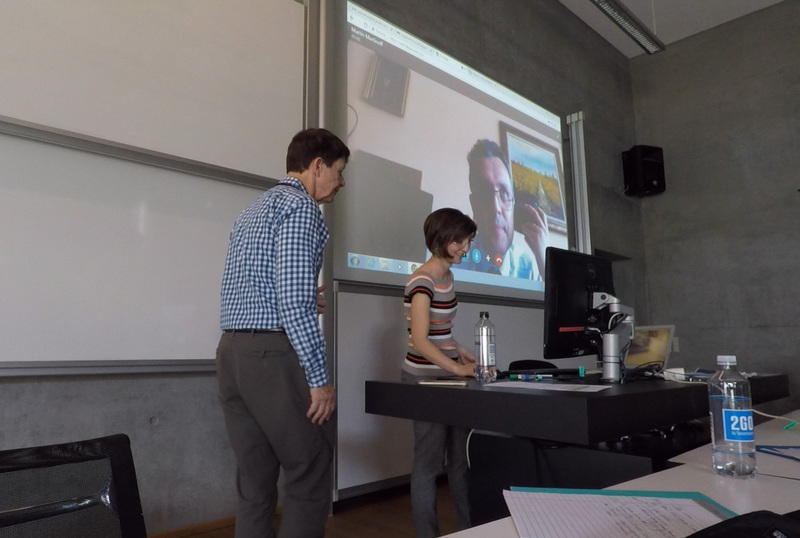 In June 2018, The Aspen Institute and Copenhagen Business School jointly designed and hosted the Aspen Undergraduate Consortium, featuring the Business of Teaching. 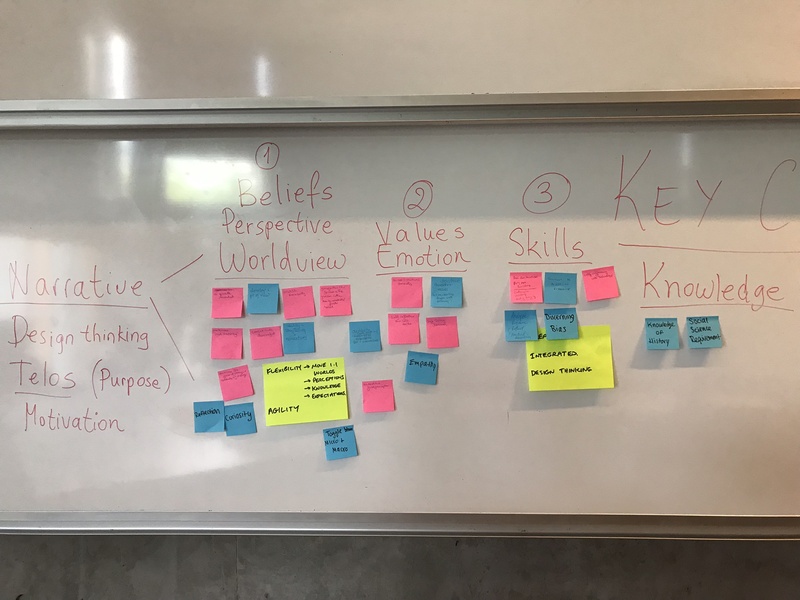 Over 3 days, they mobilised and inspired teaching faculty and deans of international business schools to innovate in their classroom by sharing practical, “state of the art” approaches to blending the liberal arts and business. Deep dives into exemplary teaching— participants examined (and experienced) each other’s teaching. An exploration of the notion of “blended learning”—considering how we might we re-imagine student learning, animated by the notion of “blending.” How do we teach across disciplines, across space and time, across virtual and real spaces? Corporate voices—A select number of business executives joined us as co-developers of business leaders of the future. What kinds of new learning and development resonate in today’s business climate? What are businesses seeking to achieve in their own training and development efforts? Dialogues with the city, self, and colleagues— a carefully designed city tour, time for reflection, and time to connect and build friendships and a community of scholars. What is the Educator’s Responsibility? 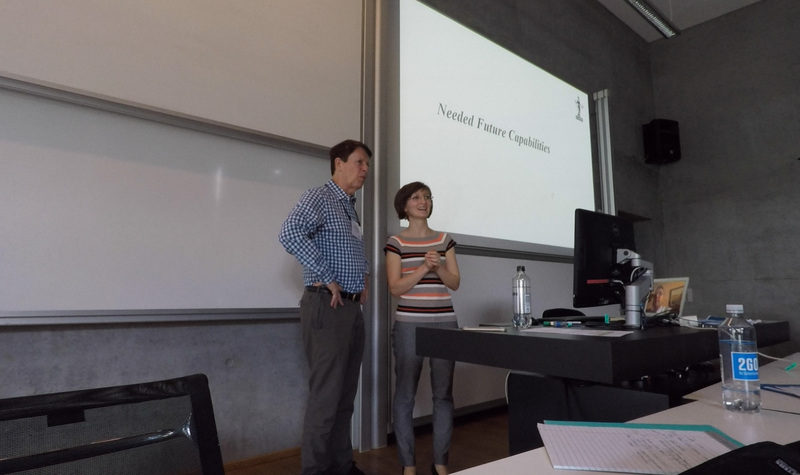 The purpose of the workshop was to stimulate reflective conversation about how best to fulfil the educator’s responsibility with today’s business students, including the development and use of concepts and approaches from the humanistic and social scientific disciplines as well as computer science, learning sciences, etc. 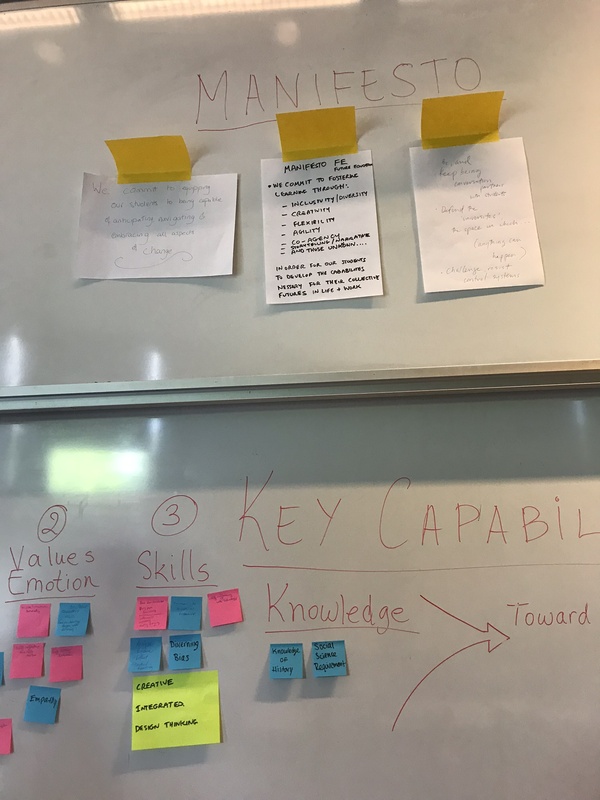 In facilitated discussions, we considered the sorts of capabilities that students need to understand and engage with the disruptions and opportunities of the emerging technological workplace. 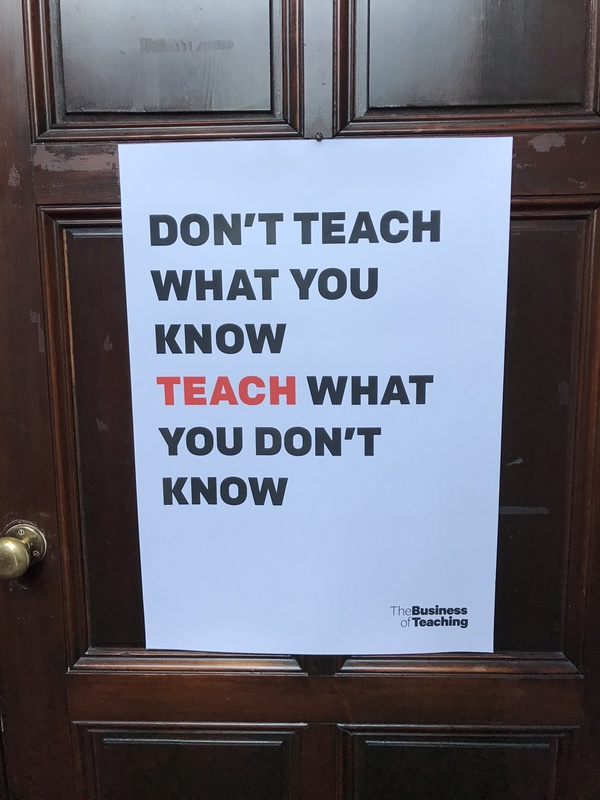 We challenged and explored the implications of this purpose for curriculum and pedagogy within business schools. We aimed to instil a normative framework that should guide the conversation, by asking “what kind of society do we, collectively and especially through business, are and should be constructing?” What commitment should entail business professionalism, considering the place and value of the growing technological reorganization of work within? 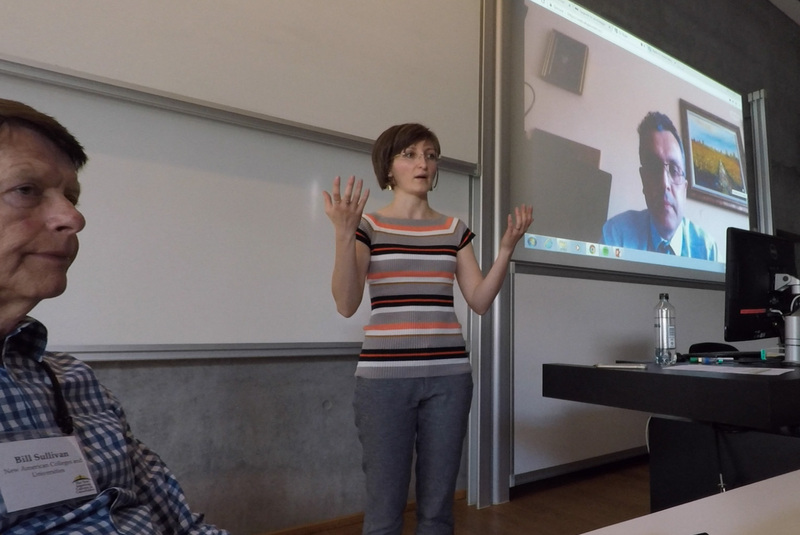 Through interactive discussions, concept-mapping and philosophical inquiry, the workshop aimed to provide a viable model for holding such conversations on a more extended basis in higher education institutions (and business at large). Please, get in touch if you are interested in hosting a workshop at your institution.